Whoa! There is no Class Rep for 1992. 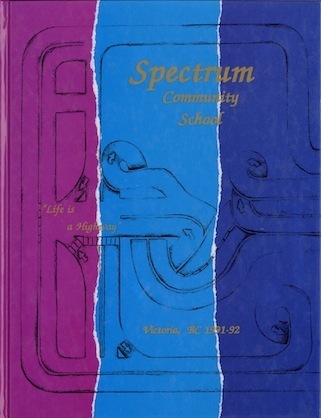 Spectrum 1992. We need you to help out!